Classy latex stockings with stirrups for the optimal wearing comfort. Wide band up on the thigh, on the back seam with trimming. Description: Classy latex stockings with stirrups for the optimal wearing comfort. 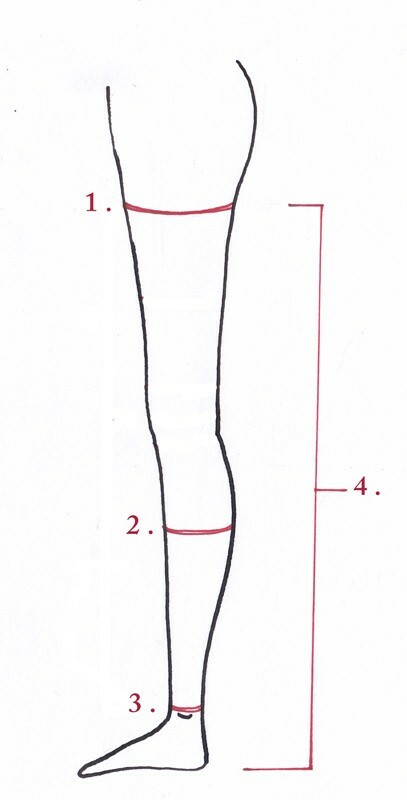 Wide band up on the thigh, on the back seam with trimming.